How to Calculate the Best and Most Far Viewing Distance of LED Screen? In recent years, LED screen is a hot new media technology. Compared with other display technologies such as LCD screens and projections, LED screens have the advantages of bright colors, stable display, long service life and wide viewing range, and they are used and development in commercial advertising, intelligent monitoring, high-end conferences, command centers, etc. For the user, the viewing distance of the LED screen (ie, line of sight) is very important, which affects the spread of the advertisement and the viewing angle of the user. 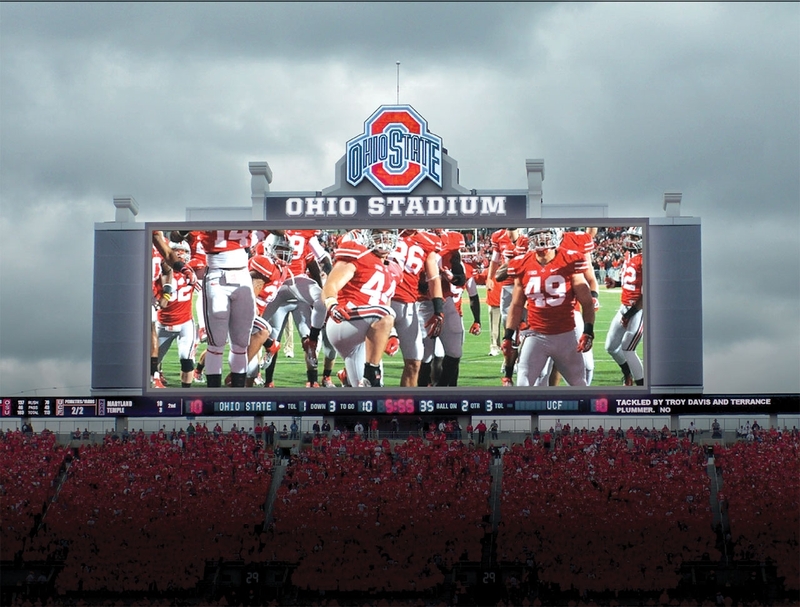 So, how should the best and farthest viewing distance of the LED screen be calculated?